Boil the cassava half way. Next deep fry the boiled cassava until fully cooked and golden brown and crispy. 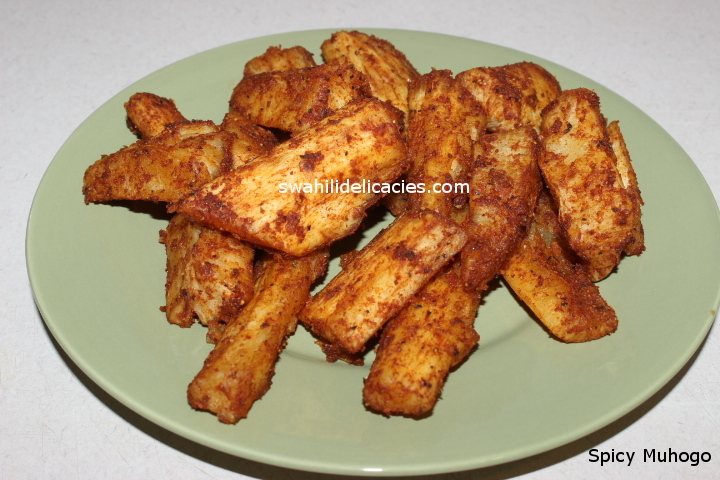 Then add the spices and lemon juice on the fried cassava and mix well until everything is well coated.